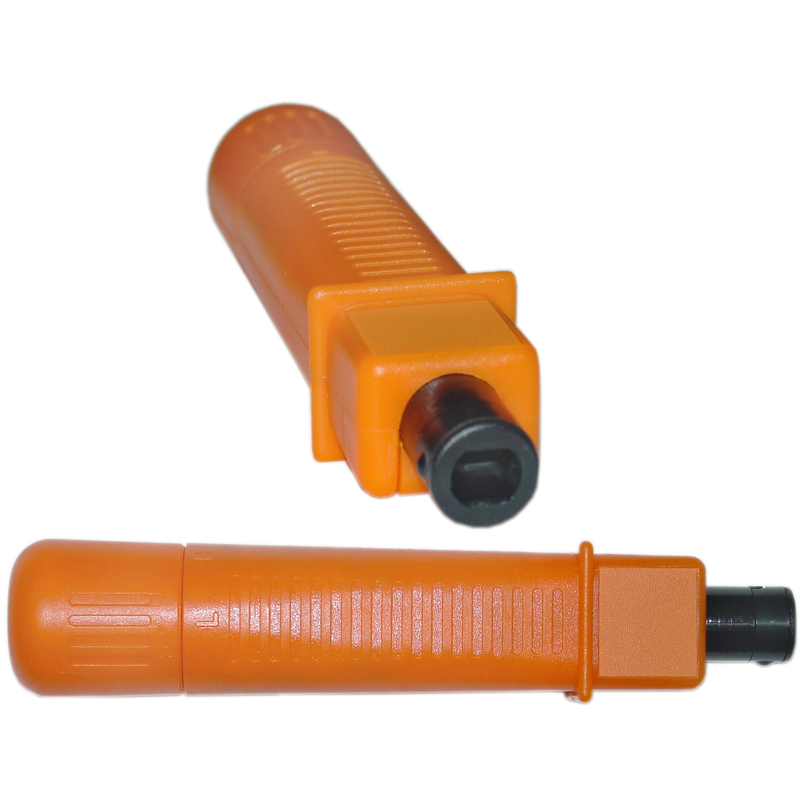 This Punch Down tool features impact adjustment. It is designed for use with 66, 88 and 110 type blocks (66 Blocks will require purchasing 91D3-30067). This tool works with both keystones and patch panels. * Does not includes 110/88 type blade. Works with the following blades: 91D3-30067 and 91D3-300675.